I have been playing the Sims on and off since 2006. Since so many Sims 1 sites are gone, I have decided to offer what I can to the Sims community. Please have a look around, and enjoy! 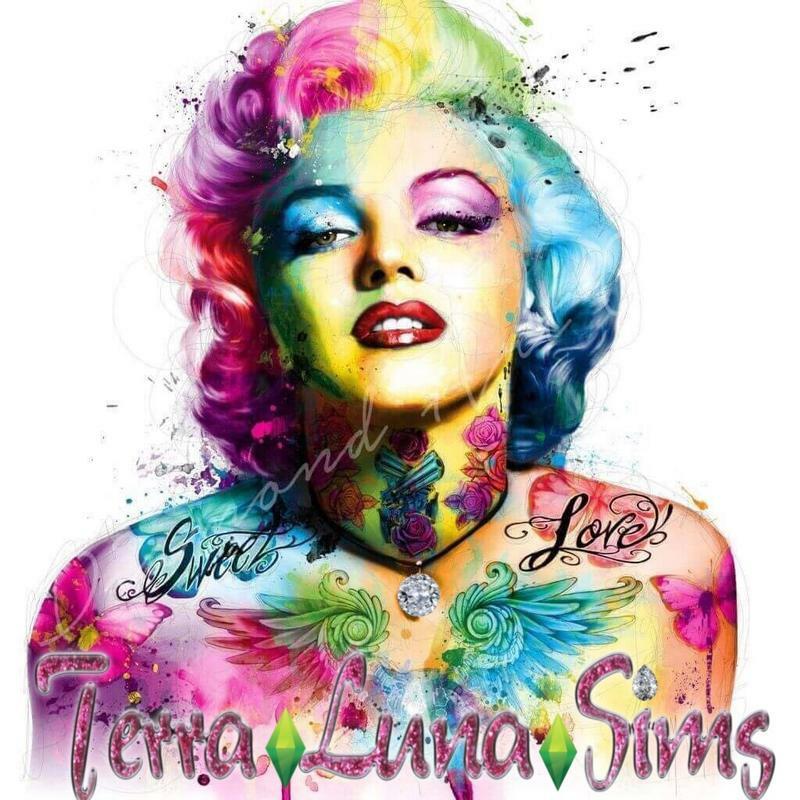 For a wonderful community, and plenty of info on what's still available to us Simmers, please join the TerraLuna forum!! If you have a current Sims 1 site and would like me to link it here, please send me an email with the link and a banner, if you have one! I am in no way affiliated with Maxis or EA Games. All items work in my game, use at your own risk. Not all graphics on this webpage are mine, if you see something of yours & want it removed, please let me know- I mean no harm!